Proper planning for new piano teachers (and more experienced ones) can save time, headaches and money. When you think things out in advance you can avoid falling into the traps that many new piano teachers do. 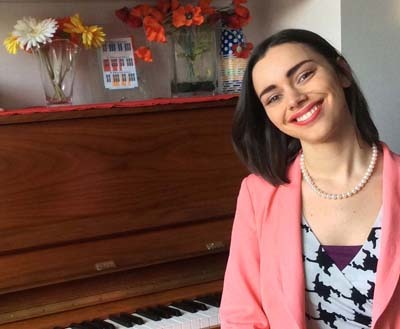 Nicola Cantan is back on the podcast today to share tips on planning for new piano teachers. We cover a lot of ground, from lesson formats to performances to payments, and how you can bring all these things together if you know your big WHY as a teacher. Whether you’re a brand new teacher, or just need a reset button – I think you’ll love this conversation. We share some great insights and examples from our own teaching to make it super practical and relevant to your planning process. Do you see the importance of planning for new piano teachers? Is there anything you wish you planned when you started out? Perhaps something that cost you in time or money in those first few years?